 Confessioni del giovane Tidman, the Italian edition of A Tidman Bundle, my autobiographical fiction about my childhood and youth, translated by Beatrice Masini, was published by Rizzoli this month. The original English edition is a private publication, not yet generally available.  Il Vermo (The Worme), an elaborate large-format graphic-story picturebook in concertina form, was published by Rizzoli in 2017. The artwork and design are by the Italian artist Peppo Bianchessi. I based the story on my memory of my maternal grandfather telling me the legend of the Lambton Worme. Set in the North East of England early in the Second World War when I was 6, the story ranges between the 1940s and the Middle Ages, includes scenes of coal mining, war, the love of friends and family, and the relationship of fathers and sons. When unfolded the book, printed on both sides, is eighteen metres long. It has not yet been published in English. 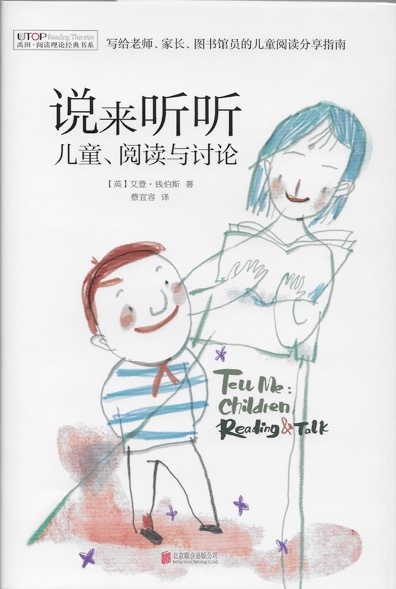  New, redesigned editions of the Chinese translations of Tell Me and The Reading Environment, including illustrative photographs, have been published by Beijing United Publishing Co. Ltd.
 A Russian translation of Tell Me with The Reading Environment was published in November by Samokat Publishing House, Moscow. 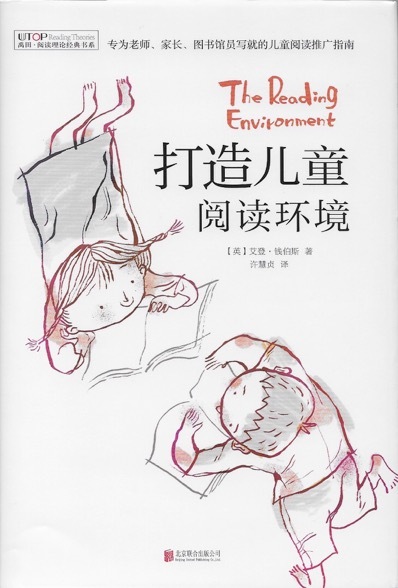 Translated by Ekaterina Oleynikova and Eugene Karpov, it includes a Preface by the writer Olga Gromova and an Afterword by Alexey Oleynikov, a teacher of literature.  My Italian publisher Rizzoli launched their edition of one of my first short youth novels, now called Shadows on the Sand, in February, with the title Ombre sulla sabbia, translated by Beatrice Masini. This was originally published as Marle in 1968. I have revised it for this new version.  Rights. All requests for or information regarding all rights should be first addressed to me using my email accessed in the Contacts page. All contents are ©Aidan Chambers unless otherwise stated.